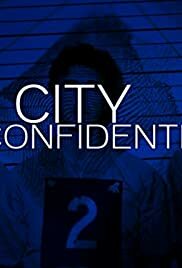 Q: what do you click on to watch a full tv episode of city confidential???????????? I LOVE THIS TYPE OF PROGRAM!! I love shows that investigate and uncover crimes and this is a great one and Paul Winfield is perfect as the narrator because his voice has the mysterious and sinister quality of the late, great Robert Stack.